Since they made their movie debut in the 70’s, hot tubs have been a symbol of fame and fortune. Whenever a movie director needs to create a romantic scene, they use a hot tub. Need to shoot a sentimental heart to heart? Do it in a hot tub. Trying to create a lavish high-end party scene? Hot tub. Creating the image of a wealthy businessman? He probably has a hot tub. Thanks to Hollywood, hot tubs have become a bit of a status symbol indicating fame and wealth. Thankfully, those days have come to an end. Hot tubs are not just for the rich and famous anymore. Hot tubs are for everyone and here’s why. First of all, hot tubs have become much more affordable than when they first rolled out. As hot tubs increase in popularity, the cost of manufacturing them has decreased. Less expensive materials that are of better quality have been found and hot tub owners are benefiting. 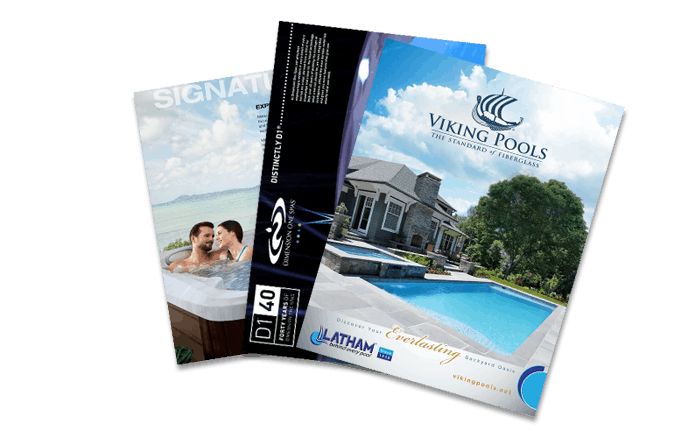 Hot tub companies have also started meeting the need for a wide variety of tubs. They are still offering the high-end tubs with all of the bells and whistles, but they now offer more basic models that keep costs down. It has become more of a “something for everyone” kind of market. In addition to being less expensive to purchase, hot tubs have become less expensive to own. In the early days, the cost of running a hot tub was a deterrent for many. Now, hot tubs are so energy-efficient that many hot tub owners hardly notice a difference on their utility bill. This efficiency has made them more attainable for the average family. In recent years, research on the health benefits of hot tubs has exploded. From better sleep and sports recovery, all the way to better cardiovascular health, the benefits of hot tubbing are just too big to ignore. People from all walks of life are realizing that owning a hot tub is not just a frivolous luxury. It is an investment in the health of you and your family. You don’t have to be rich and famous to own a hot tub anymore. However, we can assure you that investing in a hot tub will make you feel like you have joined the ranks of society’s elite. If you are ready to join the club, come see us at Aqua Pools. We can set you up with the hot tub of your dreams.